Today’s prospects looking for premium business laptops are no longer willing to make any quality compromises. They would do everything it takes to get their hands on a virtually unbreakable laptop enabling them to complete and store their work in the most convenient manner. Extreme gadgets are more than a hot trend: they are the everyday essentials that accompany you and support your progress at home or at the office. The results of a poll conducted by Gallup indicate that the tech tastes of American buyers change in time. At this point, internet-connected devices keep witnessing major popularity increases. The poll reveals that 64% of all respondents own a computer laptop and 73% have wireless internet access a home. Trends may come and go, but the interest for extreme gadgets for power users will always be present. What kind of criteria does a gadget actually have to meet to be characterized as “extreme”? In a few words, it has to surpass its main competitors in terms of efficiency, durability, design and overall quality standards. Here are the three unbreakable laptop models that could change the way in which you do business and stay connected. 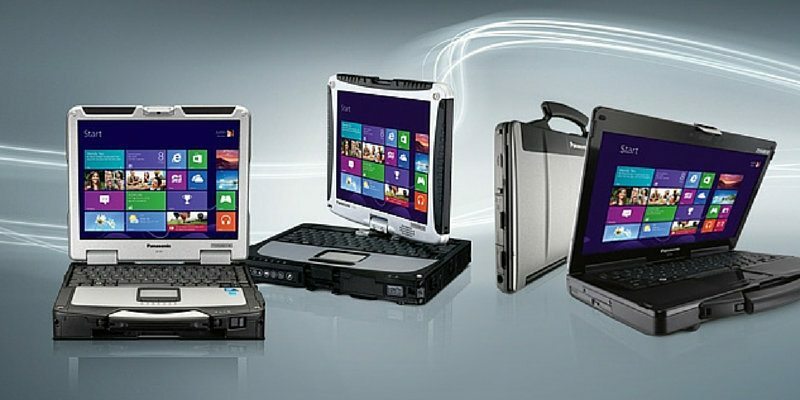 The Panasonic Toughbook laptops are available in three different versions: fully-rugged, semi-rugged and business rugged. All three options were designed to ensure a more than satisfactory performance in the harshest environments and showcase an ideal balance between a rugged design and a high aesthetic and practical value. The fully-rugged option is the first choice that should be considered by potential buyers seeking a virtually indestructible laptop. Engineered to respond to the needs and demands of users who work in extreme conditions, fully-rugged laptops can face any challenge, including incredibly low or high temperatures, shocks, powerful impacts, drops, water, dust and vibration. Supported by vehicle mounts, these extreme gadgets enable their users to stay active 24/7, even while they’re driving home for work or picking up their kids from school. Based on superior manufacturing technology and sophisticated design, fully-rugged laptops and their docking solutions are a safe bet for all potential clients who travel a great deal and need to use their gadgets on the go to work on their projects or keep in touch with those who matter to them the most. Representing the perfect combination between fully-rugged models and business-rugged ones, semi-rugged laptops offer the most amazing benefits in the same package: good looks, lightweight design and some of the technology borrowed by fully-rugged options are a part of the deal. 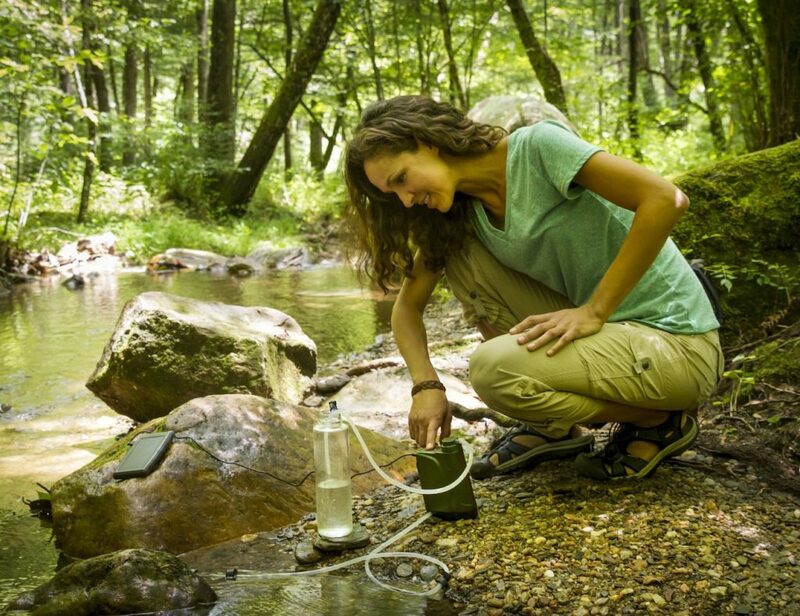 These state-of-the-art products are water and shock-resistant; moreover, they can also withstand falls from up to 76 centimeters and seem to be ideal for people who work with multiple mission-critical applications, wish to buy and use a laptop involving minimal costs of ownership and put durability, excellent performance and good looks above anything else. You may be inclined to think that “business rugged” is an oxymoronic concept. It’s not. Now you can make the most of premium rugged laptops that are incredibly durable and still manage to display a sleek, stylish appearance tailored to the aesthetic demands of refined businessmen. Business rugged laptop models combine alluring design features with sturdiness, proving that you can have the best of both worlds. 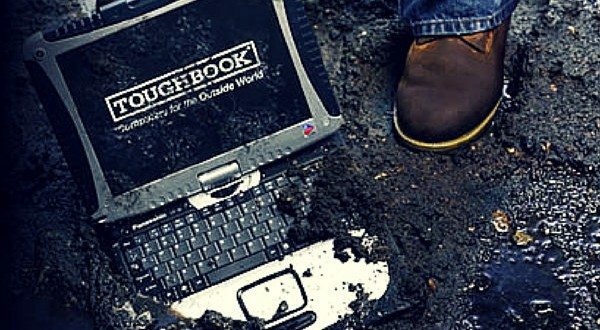 Even though it weighs only 1690 grams, the Business Rugged Toughbook introduced by Panasonic can withstand falls from up to 76 centimeters; plus tests have shown that this model is also splash-proof. Designed to follow you wherever you may go and perform ideally even in the harshest environments, this type of outdoor laptop is perfect for power users who always have to stay connected. 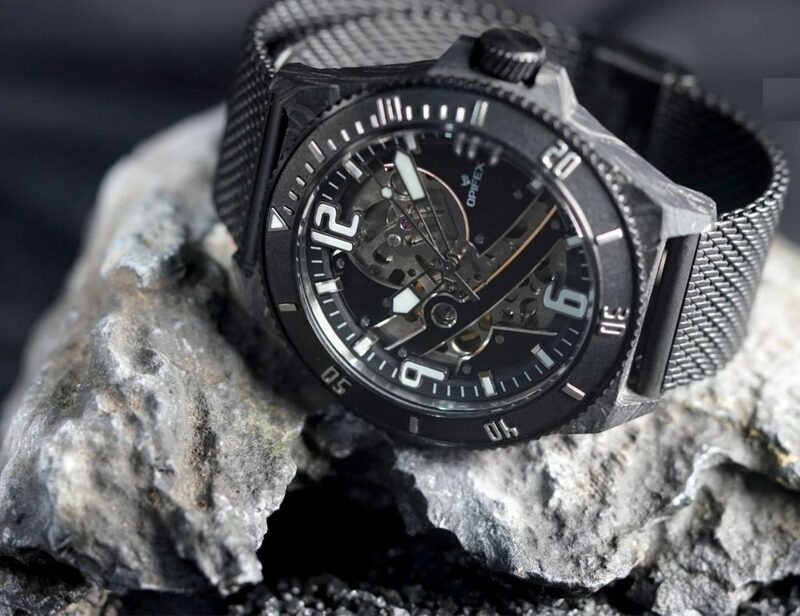 After comparing the different technical specifications displayed by all three models, you will realize that extreme gadgets are all about minimalist, user-oriented design, paired with the highest level of endurance and reliability. Let’s put it this way: several categories of prospects, including gadget enthusiasts, military personnel, adventurers and business executives are looking for the perfect unbreakable laptop. Unfortunately, as PCMAG indicates, there is no such thing as an indestructible gadget. However, there are a few models, such as Panasonic Toughbook CF-31, that get as close to this standard as possible. While this laptop could definitely be run down with a bulldozer or get destroyed during a machine gun attack, it can manage to withstand the impact of some of the most common accidents that usually force users to throw away the old laptop and buy a new one. 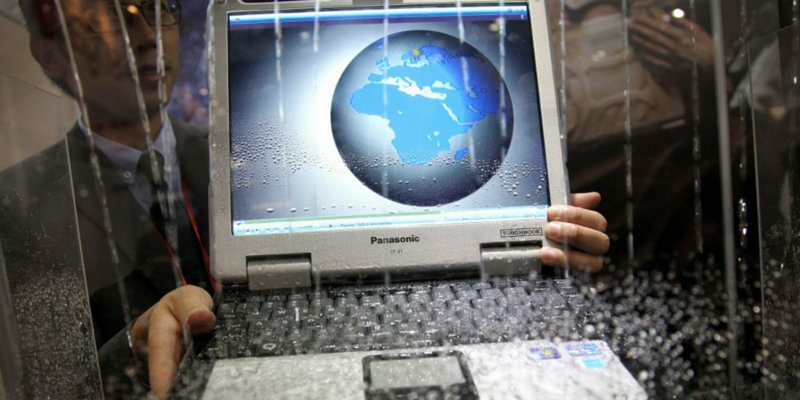 For instance, according to the same source, the fully rugged laptop from Panasonic can survive 300 pounds of pressure and can repeatedly fall from six feet without compromising its functionality. 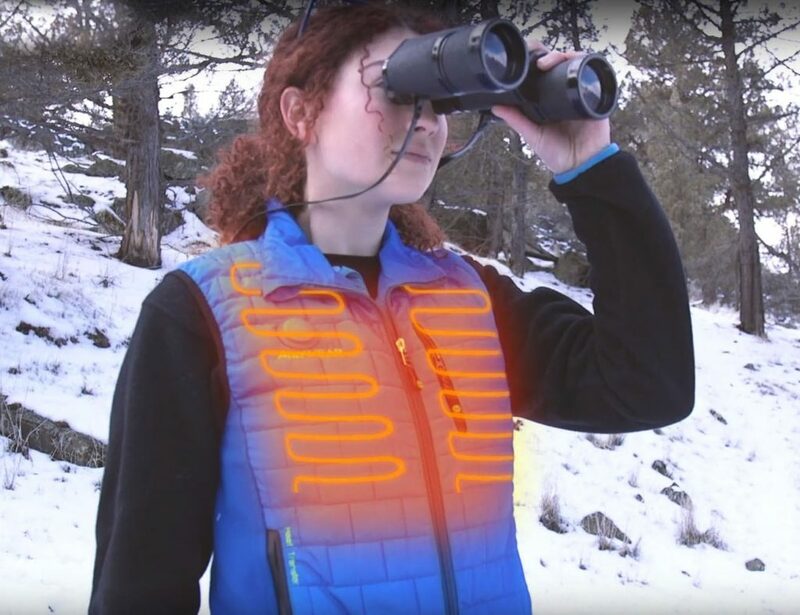 These incredible features make this gadget ideal for a wide range of applications and environments encountered by field workers and police forces. There is no other gadget that could compete with a fully rugged laptop in this category. In a recent article, CNET describes 10 of the most common ways in which you can break your laptop. Accidental drink spills, drops and strikes are on the list and as this source reveals, all these incidents involve considerable repair costs. On the other hand, the latest models of business laptops are sturdy and reliable enough to form an effective barrier against most risk factors and enable their users to perform optimally while dealing with some of the most challenging applications and environments.